Moscow is a great place for artists and creative minds and it is no wonder that every day a great variety of performances, including musicals, takes place here. Most importantly, do not delay getting a ticket. Stas Namin Music and Drama Theatre, located in Gorky Park a few steps from the Pushkinskaya Embankment, will delight you with a nice atmosphere and high quality musicals. 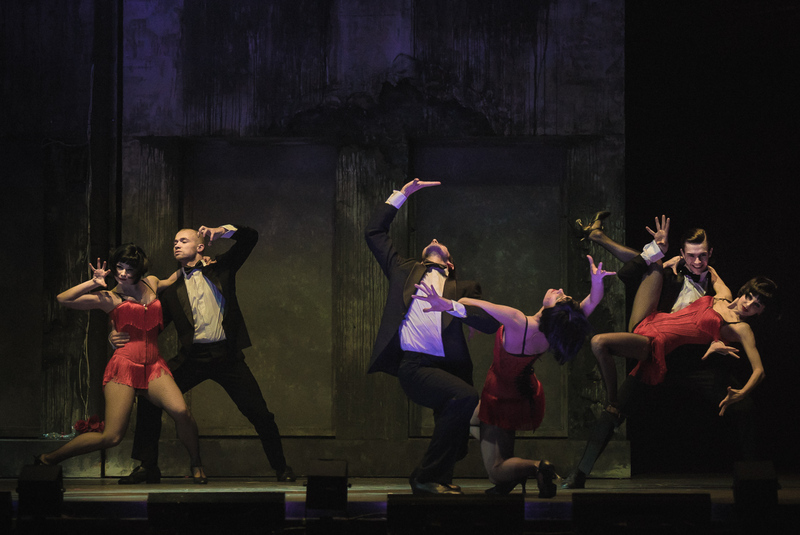 Besides musicals, it also gives eye-catching rock operas and avant-garde productions and creatively combines all major contemporary theatre genres. 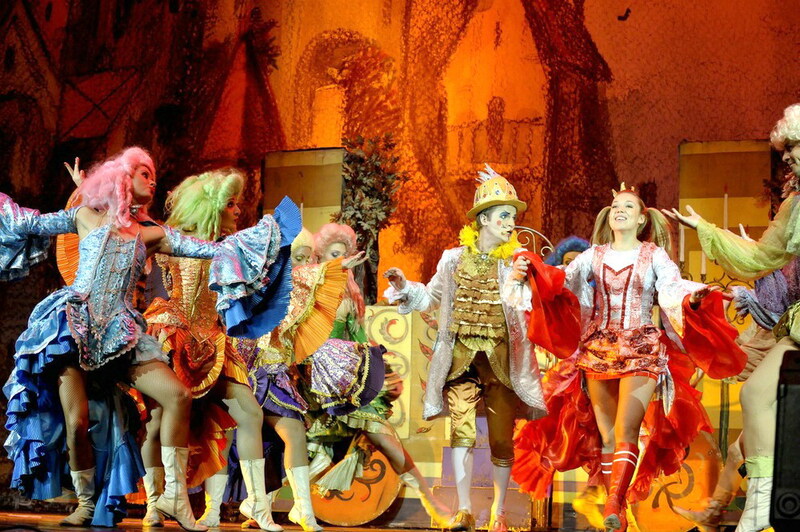 Founded in 2012 and specializing in musicals, the Musical Theatre has instantly gained popularity among spectators. 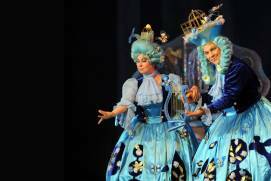 Its repertoire comprises only authentic Russian musicals. Since 2017, the Theatre has been located in the newly reconstructed Rossiya Auditorium in the centre of Moscow. If you have kids, you should definitely take them to Tereza Durova Teatrium, also known as Teatrium in Serpukhovka. 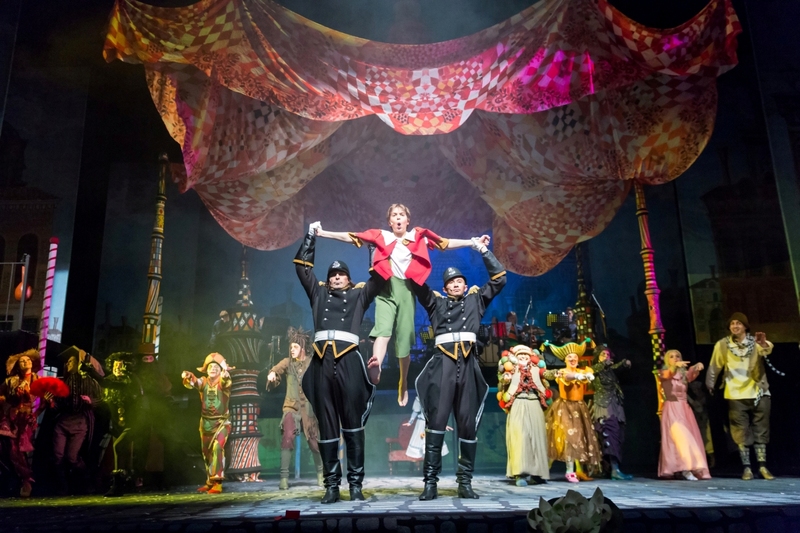 The core of its repertoire are musicals and shows for children aged 6+, staged by the theatre’s founder, a descendant of a well-known Russian theatre and circus family.